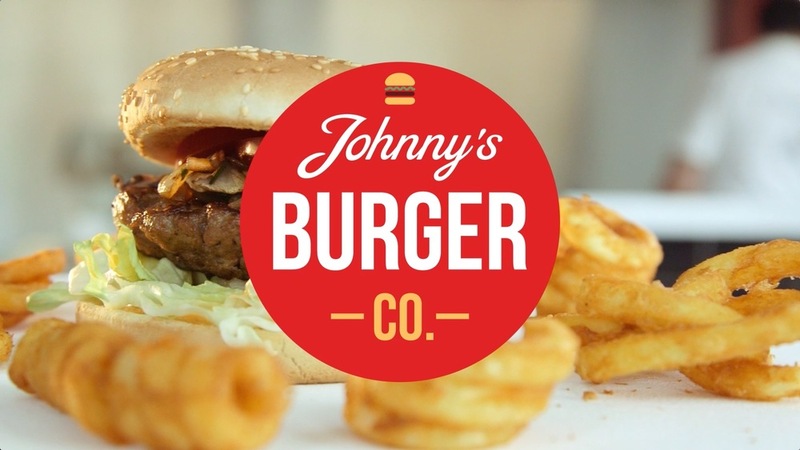 Johnny's Burger Company was founded in 2011 and is the fastest growing hamburger take away & delivery formula in the Netherlands. The company initially started with a shop-in-shop construction, where the burgers were sold in restaurants with other products on the menu. Since 2015, Johnny's is only active independently as a franchise formula. The company now has 18 branches, and they strive for national coverage. As a fast-growing franchise formula, Johnny’s Burger is looking for a scalable solution to safeguard the marketing activities. The central starting point was the question: how can we set up a system that ensures that even if we have ten times more stores, we do not have to use ten times more marketing capacity. Our Local Store Marketing software offers one central portal where all folders, menus and social media posts can be made by the franchisers. By using templates, the corporate identity is monitored, but local content can easily be added. The Direct Mail module ensures that the folders can be printed and distributed directly by the distributor. Take a look at the other solutions our Local Store Marketing software has provided.